Skinny in Heels: Mauve-a-lous darling! It's Wednesday evening - AKA, almost Thursday and that means it's almost Friday. Yasssss! Come tomorrow morning, put your lipstick on, turn on some rap music and just handle it. 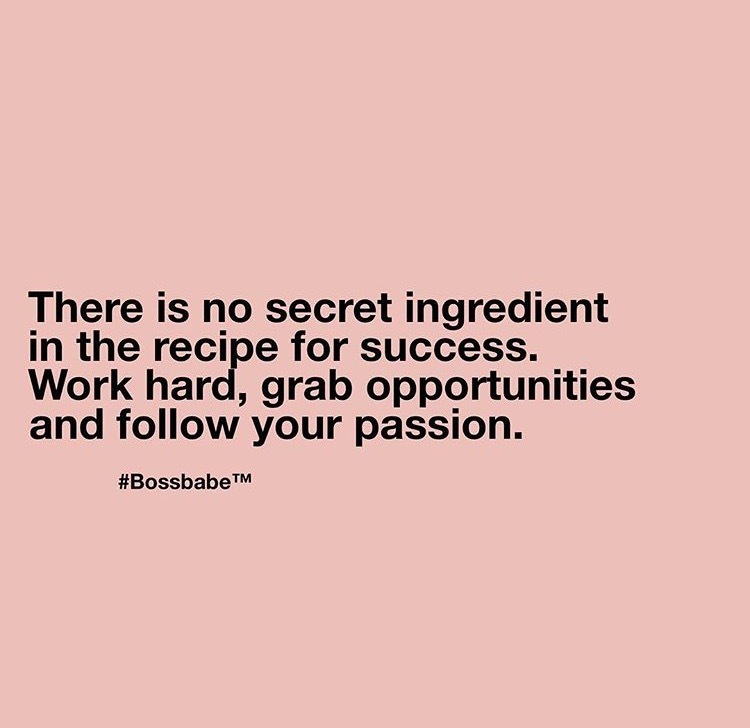 At least that's what this "boss babe" does. My life is far from perfect, please allow me to clarify that. If you have been following my blog and story from the very beginning, you have read about some of my struggles. Well in this moment, especially as I'm typing this, I can say that I am truly happy. I am in a great place, and I love nothing more than to be able to share this positivity, love and light via social media and on this blog to help empower you. Yes, YOU. Please don't ever forget that. And thanks to the Wishwall Foundation and Simonetta Lein's publication regarding my business, Life-STYLE by Laura for inspiring me. This is officially my second edition in the "Empowering Style and Fashion" blog series. I present to you another fabulous look that is very on trend for the season - both in silhouette and color. MAUVE, or as we're calling it in this post, "Mauve-a-lous darling". Isn't life so beautiful? It definitely isn't perfect . . . but your outfit can always be. ;) This look is a perfect example of mixing affordable, quality fashion with timeless, investment pieces. Nothing accents the most stunning ribbed crop set like a gorgeous pair of rocker-chic shoes. Yassss! These shoes and accessories give me life!!! **And before we dive into more details dolls, you probably know the drill by now. Links to items will be shared throughout and at the very end. You receive 10% off your entire purchase at both boutiques mentioned using code LAURASTYLE at checkout! Can we please pause for a moment and bow down to the body chain goddess? St. Raine by Sarah Strain = perfection for all jewelry, especially body chains. This body chain is my go-to accessory. Not even kidding. It is gold-filled (non tarnish), has a tiny CZ in the middle, and is perfect to wear year round. You don't have to be sporting a bikini to wear a body chain. And if you were to look for a body chain of this quality at a larger retailer, you would be paying five times the price. Don't worry girl, I got you covered. Or should I say St. Raine by Sarah Strain does. ---> Absolutely! Before I sign off from the second edition in this "Empowering Style and Fashion" series, allow me share this quote that my amazing friend, Jennifer, passed on to me: "Serving the Light. Stay continually focused on the one prevailing truth- ALL THINGS serve one purpose and that is to bring in more light either by shining brightly upon you [and the world] or by creating cracks for the light to shine through." Clothing: Ribbed Cropped Set - size Small, Medium or Large. Body Chain: Order requests here: Sarah@strainejewelry.com / The St. Raine web site is getting a complete makeover, but I promise Sarah will excellent care of you via e-mail too. *** Special thanks to Marcus Lopez Photography. You are beyond amazing, and these pictures would not exist without all your hard work. You ROCK! *** Alex Dixon (AKA Ms Painted Lady). Girl, you take hair, makeup and glam to a whole other level. Seriously though. I am bowing down! I felt so beautiful during this shoot, and I cannot thank you enough. *** Mary Guevara (INSTA: @marygartisty) - what would I do without you? From on-site glam touchups, styling help, and overall keeping me on point. You are my soul sister and I love you to pieces! Appreciate your feedback! Thanks for sharing.